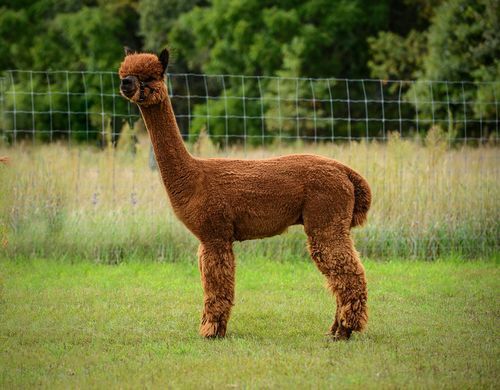 Autumn Acres Alpacas is an alpaca farm located in Jackson Springs, North Carolina owned by Christy & Joe Kyger. Where Falling into Quality is Easy!! 8x Champion Rose Grey Male!!! Thanks for stopping by our page. We thrive for quality and the results have been extraordinary! Please take a look at our alpacas and come and see us. Welcome to Autumn Acres Alpacas (located in Pinehurst, North Carolina) and Alpacas of Maple Grove Farm (located in Raphine, Virginia) -- two great farms in two states, doing business as one big family!!! Our two farms are run by both of our families, giving you the best customer service ever. Read more about us. 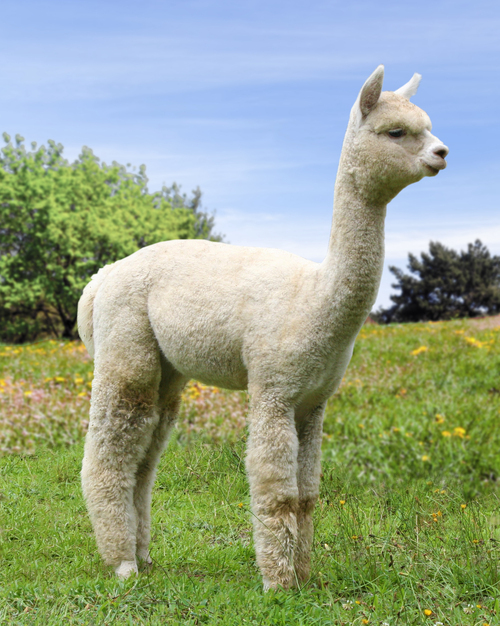 We have created a breeding program with elite alpacas and offer 110% in customer support. We have a variety of high quality bloodlines including Snowmass Matrix, Snowmass Kahuna Sunrise, Simba of A.L. 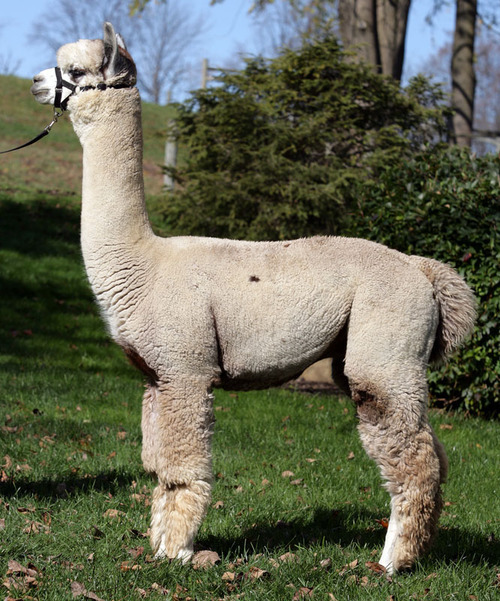 Pacas, Simba’s Silver Maze, 4Peruvian Legacy, Bueno, Hemingway, Peruvian Ion, Jeremiah, Titan’s Clash, Royal Fawn, Snowmass Peruvian Casanova and many many more. 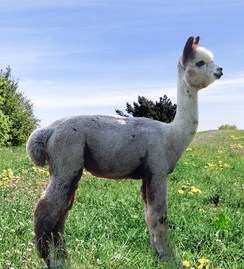 Services we offer include alpaca sales, breeding, showing alpacas, auction services, boarding, alpaca products and more. We would like to welcome our newest Herdsire to our program Snowmass Kahuna Sunrise. He is a 17x Champion and we look forward to his future at our farm. Call for a breeding today!!! Make sure to check out our 8X Champion grey male Simba's Silver Maze! Please call for a farm visit or e-mail us today! We offer financing up to 4 years with only 25% down. Please call us to package you a deal.